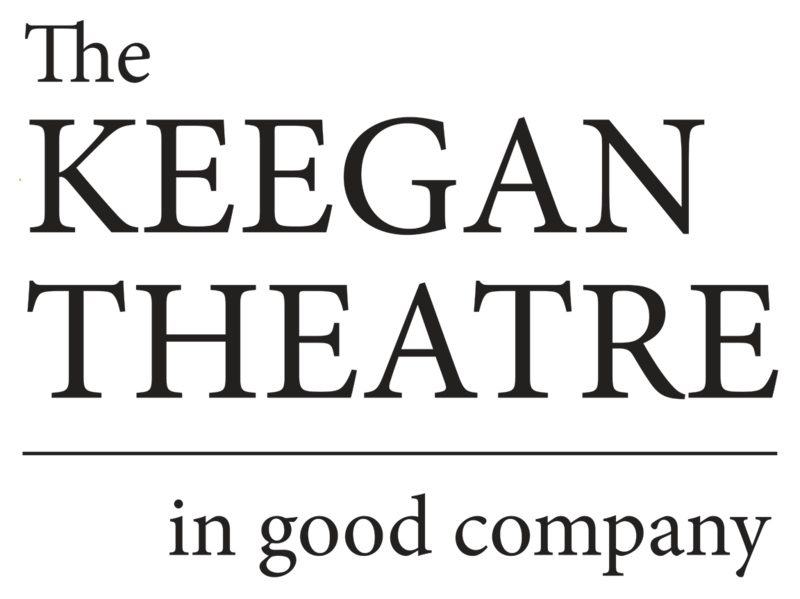 The Keegan Theatre is proud to have been nominated for 7 Helen Hayes Awards for the company’s work in 2012. One of the country’s most prestigious cultural honors, since 1985 the Helen Hayes Awards has celebrated outstanding achievement in over 80 professional theaters throughout the Washington metropolitan area. The Helen Hayes Awards honors and celebrates that work and, by so doing, brings national attention to our region’s greatest cultural resource. Artistic achievement is awarded in 26 categories as well as two special awards: The Helen Hayes Tribute for an extraordinary contribution to the American theater and The Washington Post Award for Innovative Leadership in the Theater Community. Every year, artistic, corporate, philanthropic, social, and political leaders join together to honor these collective efforts which have established Washington as the second most prolific theater town in the country. » For the full list of Keegan’s past nominations and awards, click here. » For the full list of 2012 nominees, or to learn more about the Helen Hayes Awards, click here.